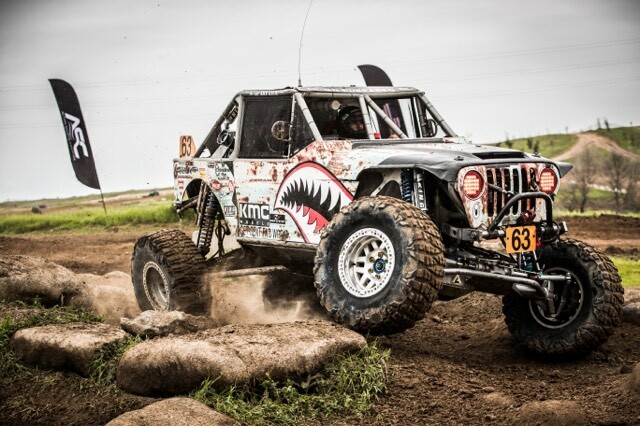 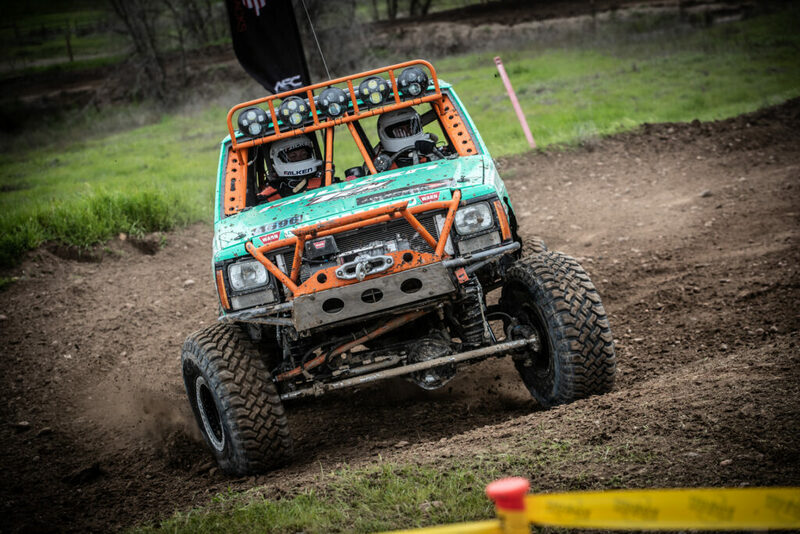 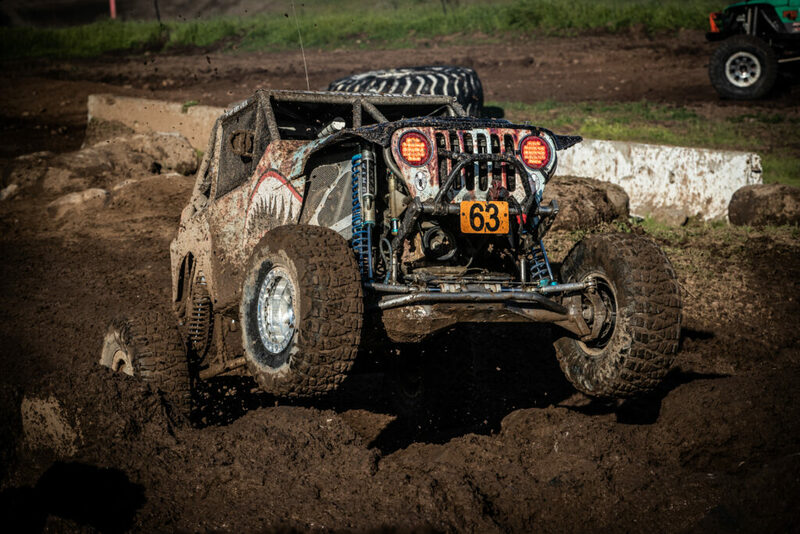 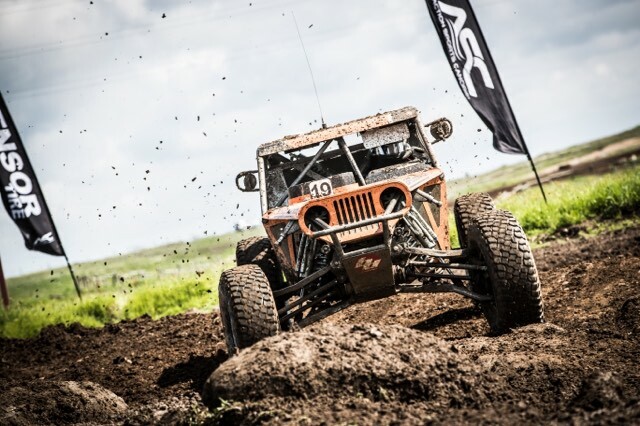 The 2019 Lasernut Western Series kicked off this last weekend with the MetalCloak Stampede at Prairie City SVRA. 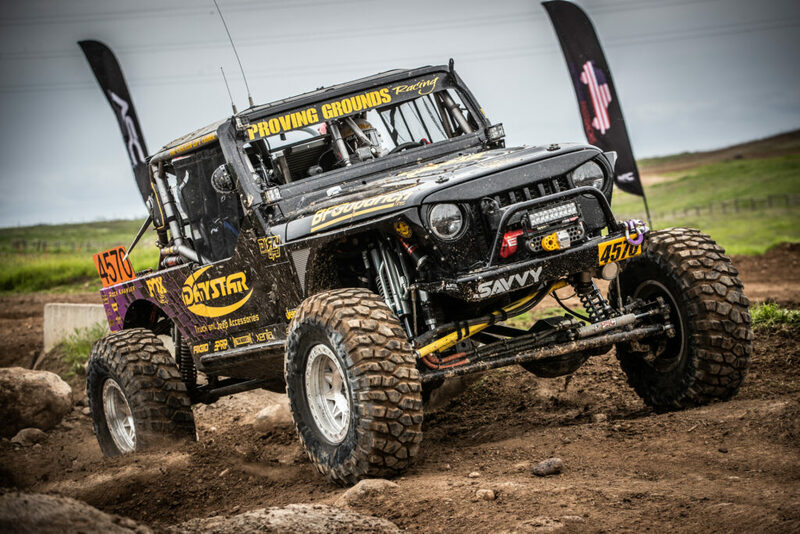 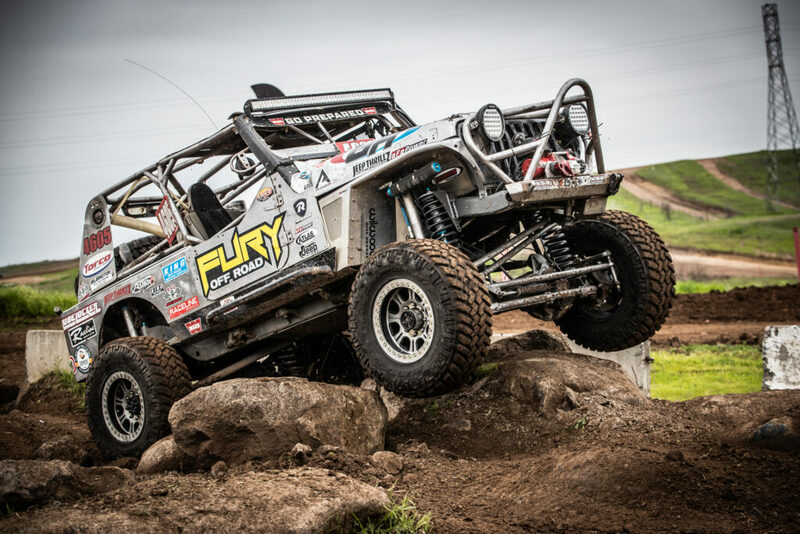 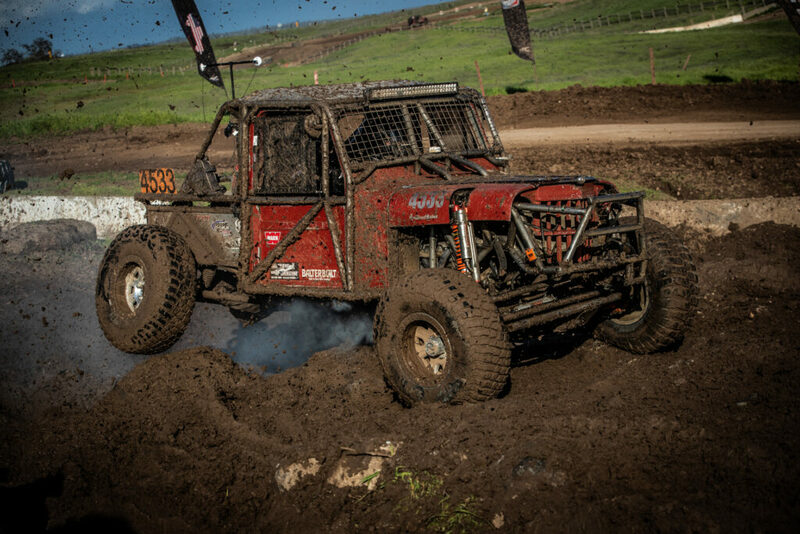 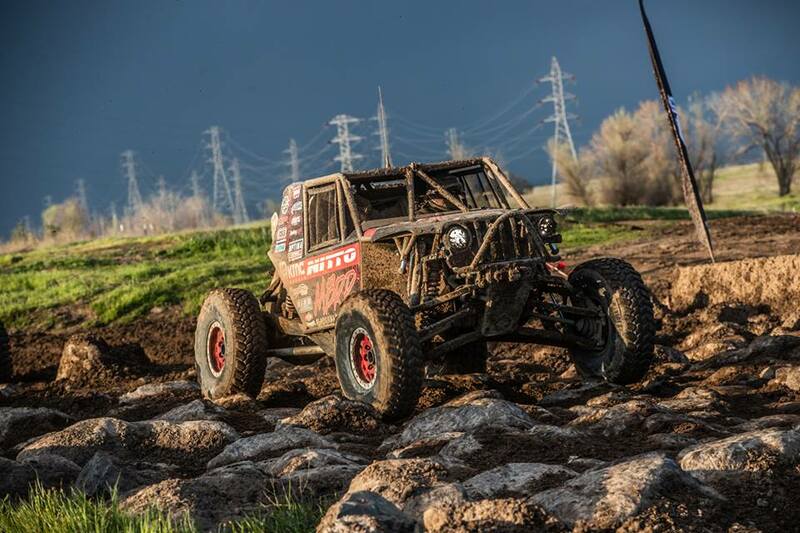 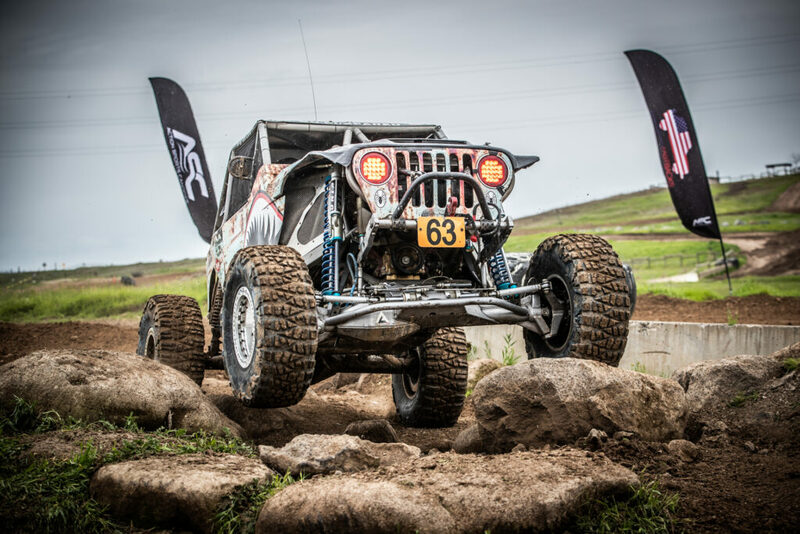 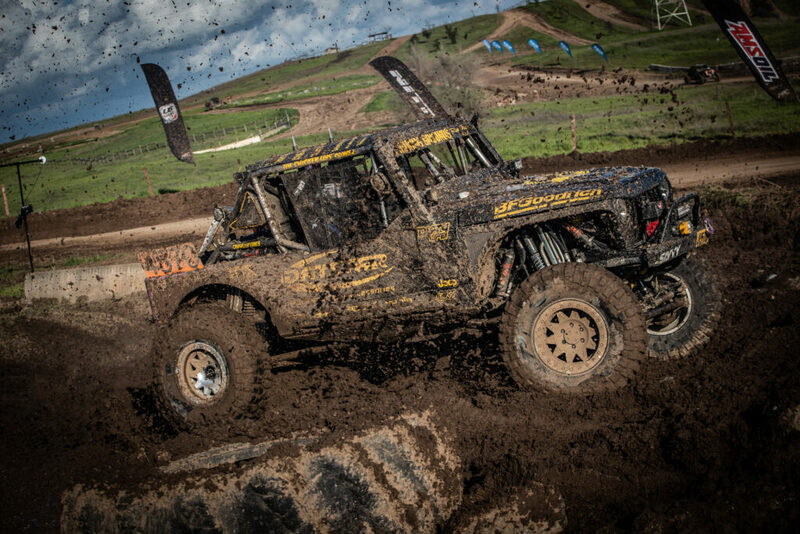 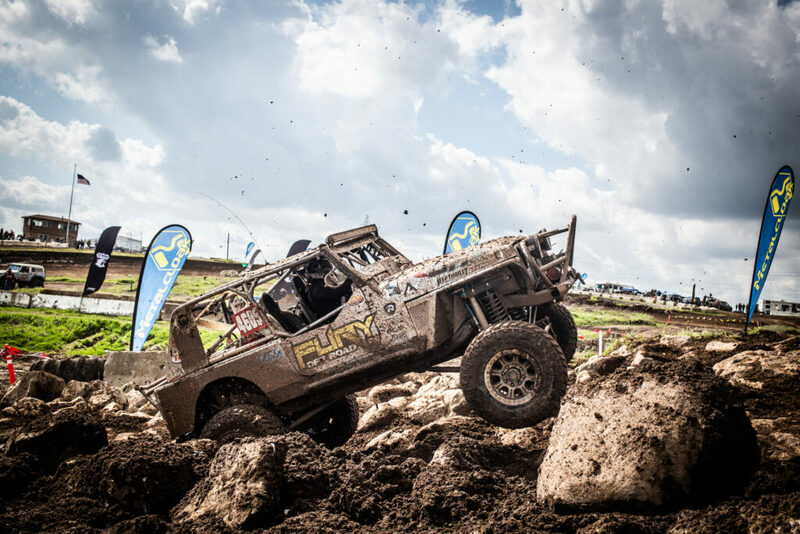 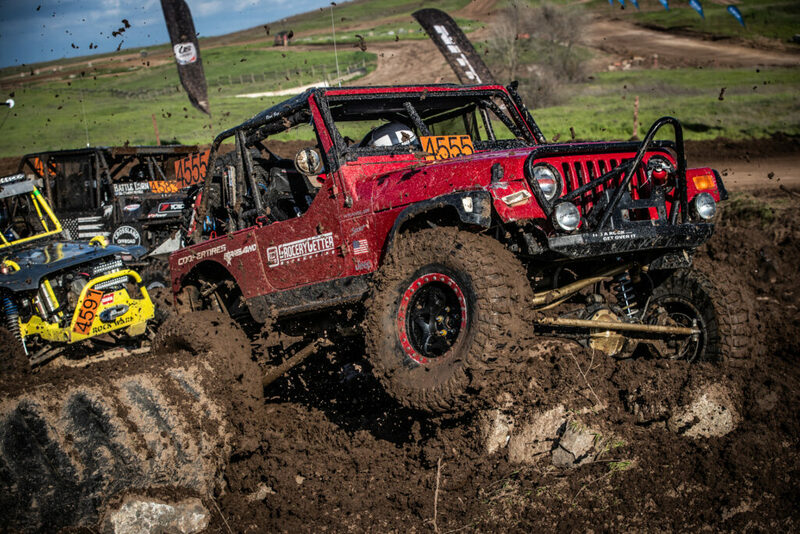 The MetalCloak Stampede event, one that has been an annual staple in the Ultra4 Racing calendar for 7 years and counting, kicked off the season a bit early this year, making room for Ultra4 Racing’s first series race in Mexico later in the spring. 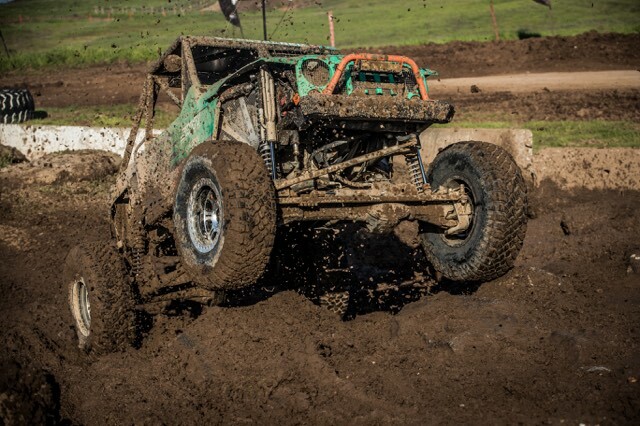 While the bump in the schedule didn’t come without wet weather, the first race weekend in the Western Series went off with a smash, bringing out over 100 drivers in five different classes for two full days of epic racing action! 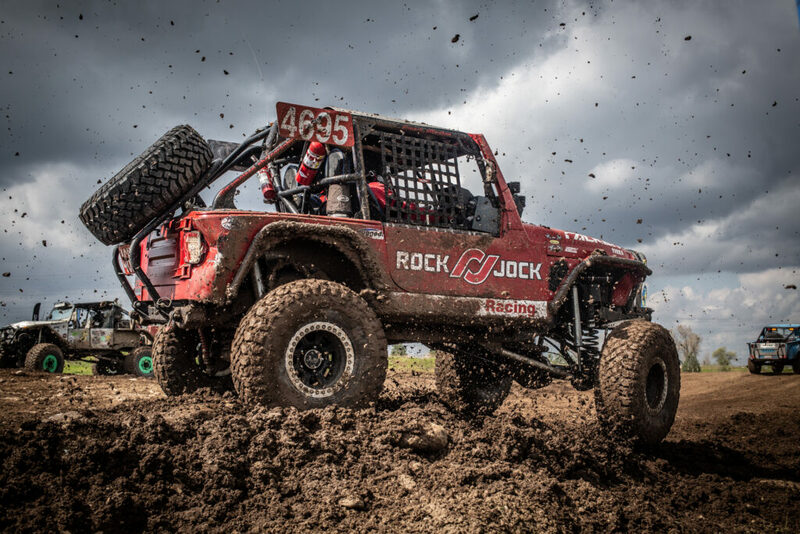 Due to the looming rain, qualifying was moved up by a couple hours on Friday afternoon, allowing everyone to qualify in as little mud as possible. 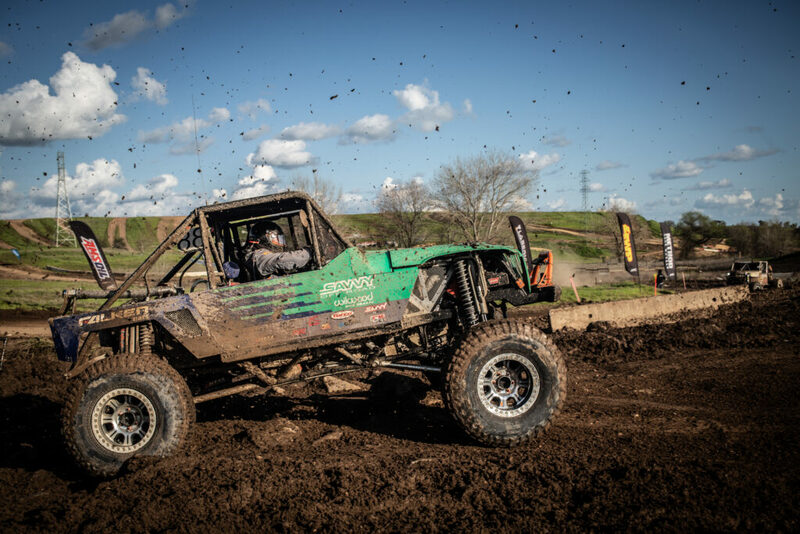 With all of the classes mixed for qualifying, it was a who’s who of the competitive off-road racing world taking to the track in an attempt to lay down their fastest laps for more favorable starting orders for Saturday’s prelims. 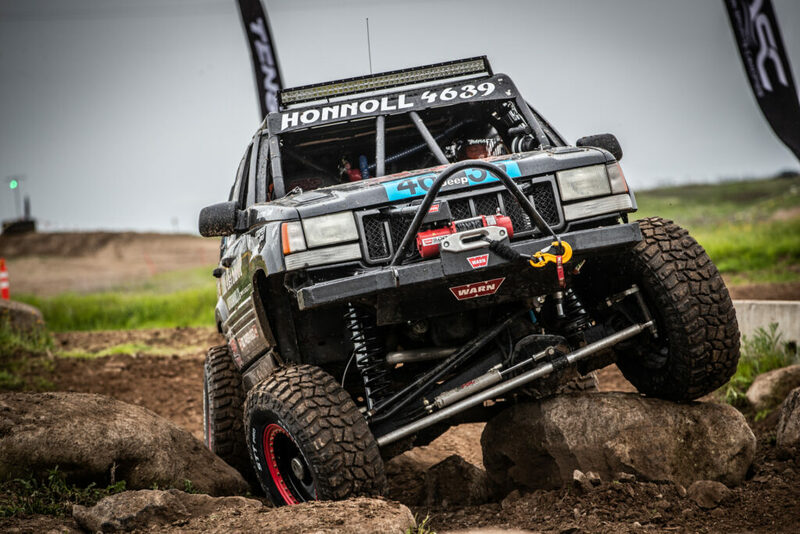 For others, however, that drive to go all-out in qualifying resulted in less than ideal ways, from equipment breakdown and handling missteps, to full-on bicycle shows and flips– the most notable being the end-over-end somersault of Loren Healy in his two-seat 4400 Class car. 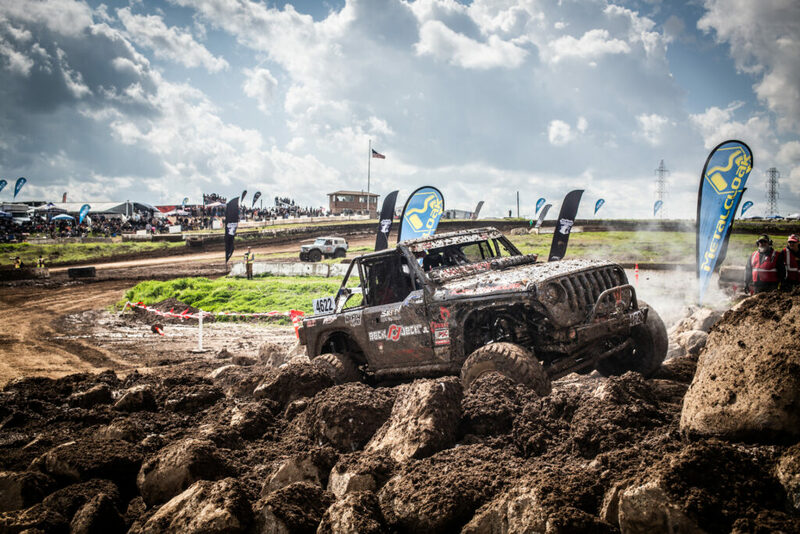 By the time Mother Nature fully let loose around 4pm, all 100+ cars had qualified, ending the day in preparation for Saturday’s races. 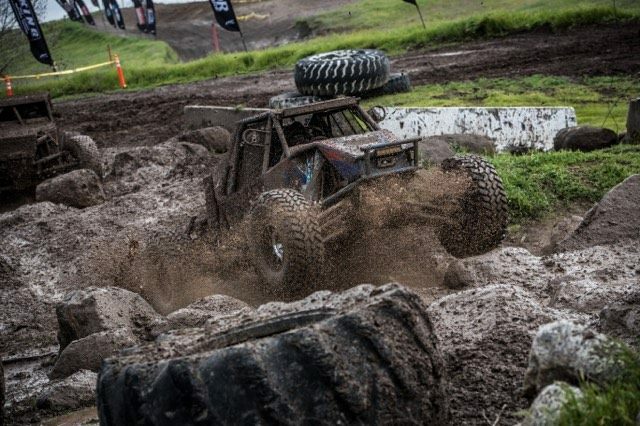 With Healy’s flip in qualifying pushing him to the back of the pack coming into Saturday’s races, Heat One was filled with lots of cat-and-mouse action for the two-time KOH King, but in the end, he pulled out a respectable fourth place finish in the very car he had flipped the day before. 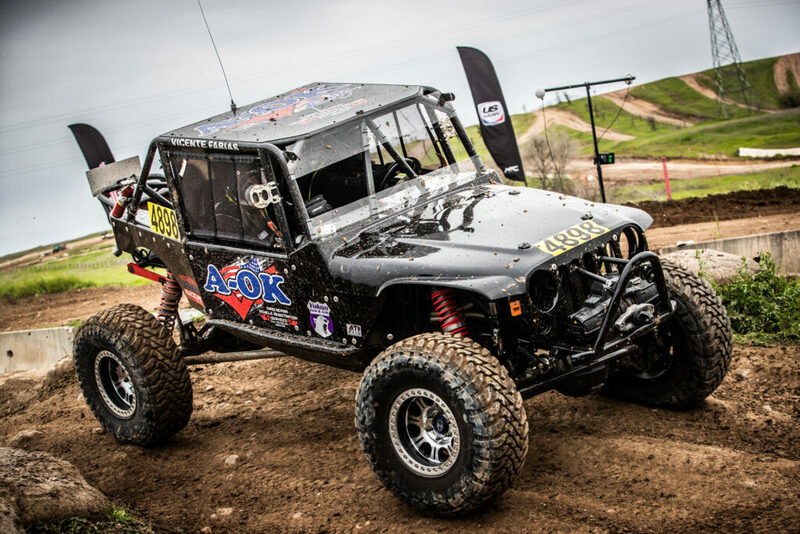 For those 4400 Class drivers who didn’t make the cut in their heats to go directly to Main, B-Main was their next shot. 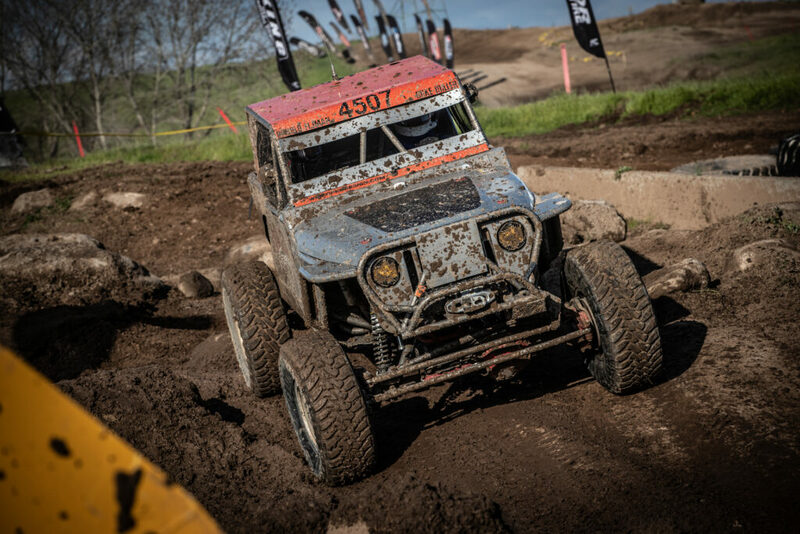 With eleven drivers competing for just three spots, drivers came out swinging, with Marcos Gomez, Ian Keontges and Don Fisher earning their spots in the 4400 Main race. 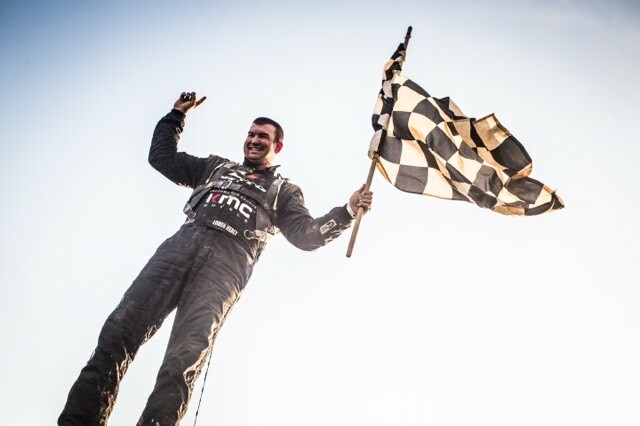 The final event of the day, the 4400 Class Main, kicked off just after 6pm with driver introductions and the singing of the National Anthem. 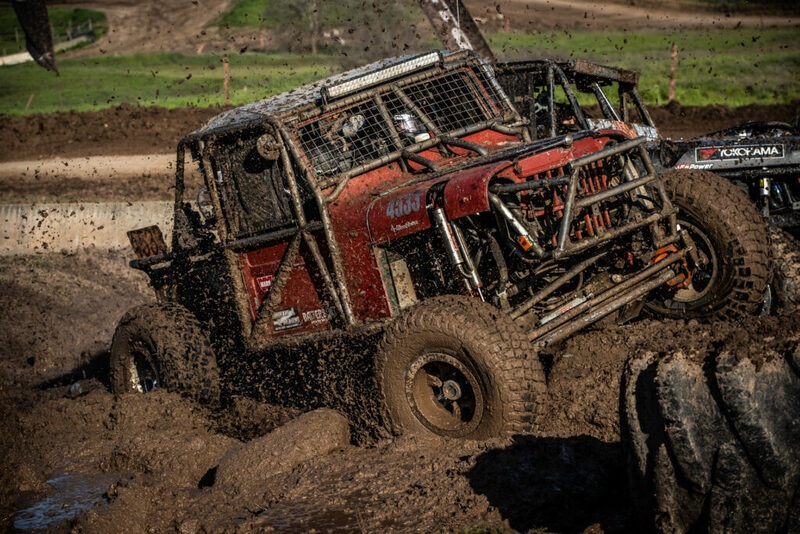 Twelve laps stood between the drivers and the finish line, with heavy hitter after heavy hitter chomping at each others’ heels to get out front.